The Bomber Command Memorial was completed in 2012 and is dedicated to the 55,573 aircrew who died while serving in the RAF with Bomber Command in the Second World War. 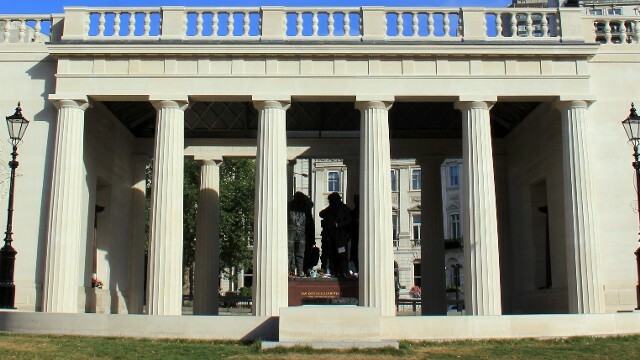 The memorial is a very memorable place to visit; it consists of a dramatic, classical portico which contains a magnificent bronze statue of seven aircrew, representing each member of a bomber’s crew. The memorial is maintained by the RAF Benevolent Fund. Is Bomber Command Memorial your business?